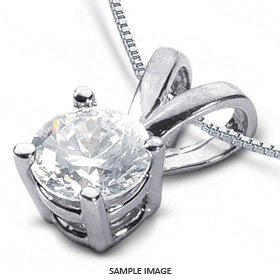 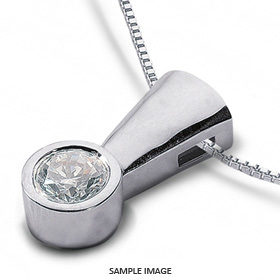 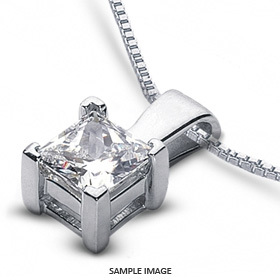 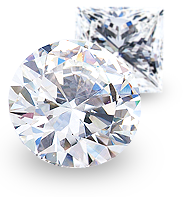 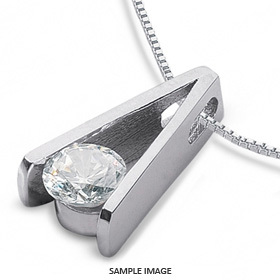 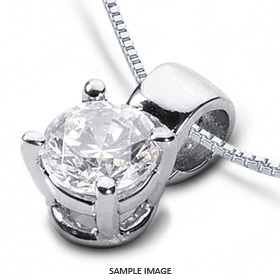 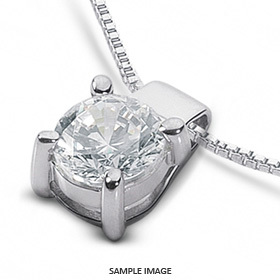 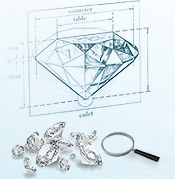 Find the perfect diamond pendant. 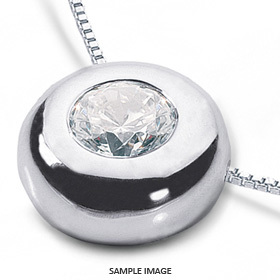 Select from round, princess, radiant, oval, pear, and marquise shape diamond pendants from 0.25 carat weight and up, starting at $650. 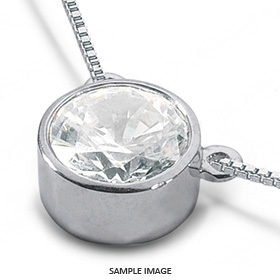 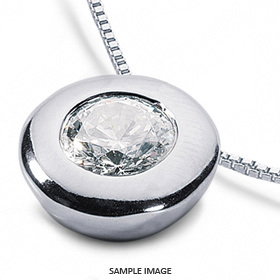 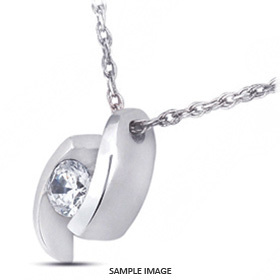 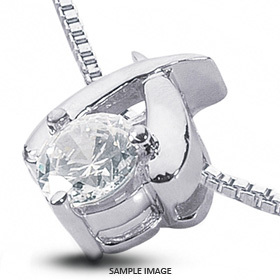 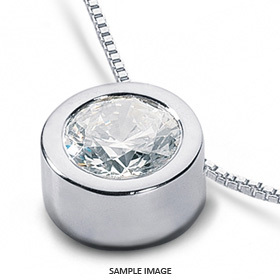 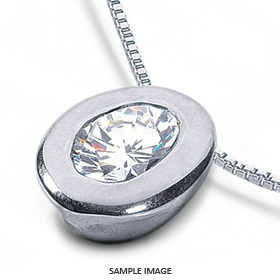 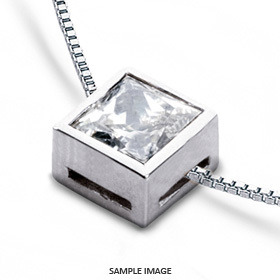 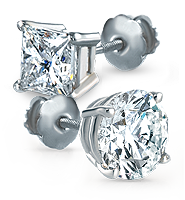 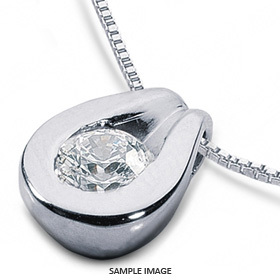 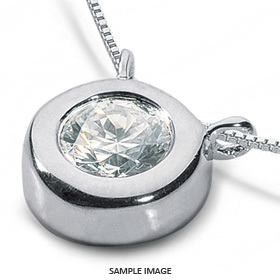 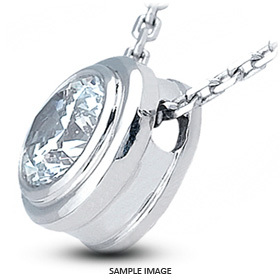 All of our diamond pendants available in white gold, yellow gold and platinum.